The following is a Sponsored Post courtesy of REI. For the full slate of holiday clearance deals, head here. It’s not too late to grab that holiday gift for your favorite backpacker, especially if your favorite backpacker happens to be yourself. From December 11 to December 16, backpackers can save up to 50% off selected clearance items at REI, including Altra and Salomon shoes, Patagonia apparel, and MSR tents. 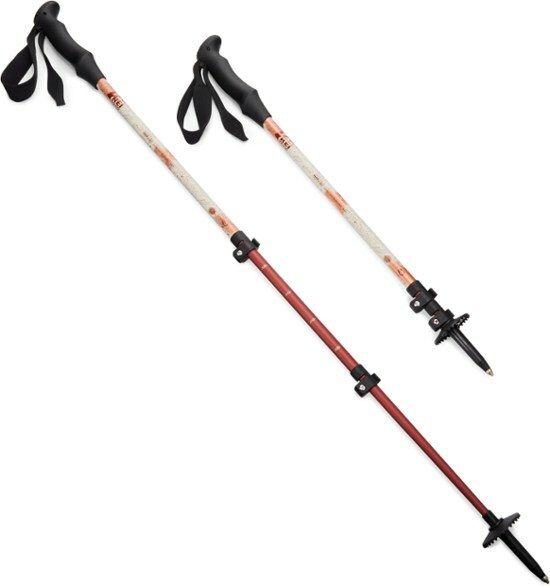 Even better than protecting your knees and front teeth is the fact that buying these limited-edition NPS Passage Trekking Poles means REI gives 5% of the proceeds back to national parks. One of our favorite semi-freestanding tents. 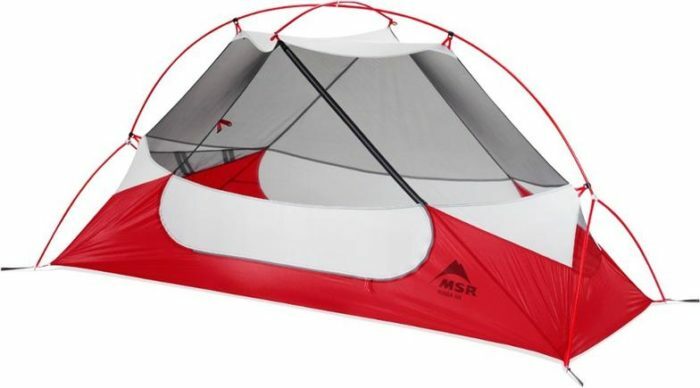 This MSR classic is rugged and roomy. Find the two-person here for $239. 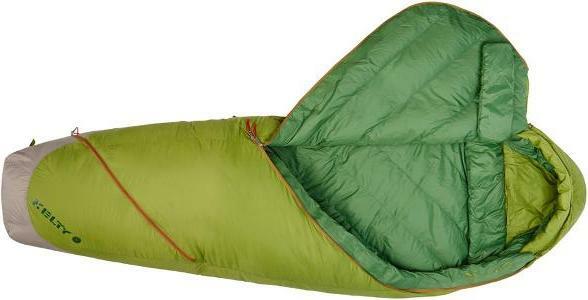 Stuffed with water-resistant DriDown and weighing just under three pounds, this is one of the best budget-friendly sleeping bags for people who don’t want to spring for a $500+ model. Another budget-friendly option, this 20-degree bag weighs 2 pounds, 9 ounces, and is filled with 800-fill DriDown. Women’s here. 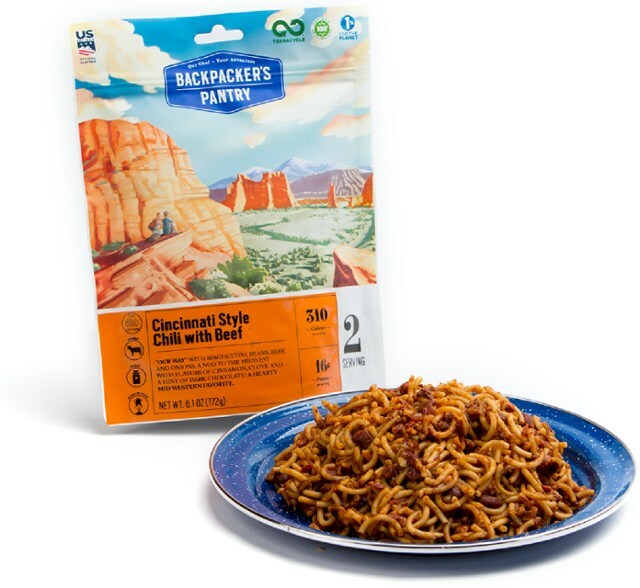 Two servings actually mean one serving for a hungry hiker, but you can’t beat <$6 for this amount of convenient freeze-dried sustenance. The full pack is 740 calories. The winterized version of thru-hiker faves. 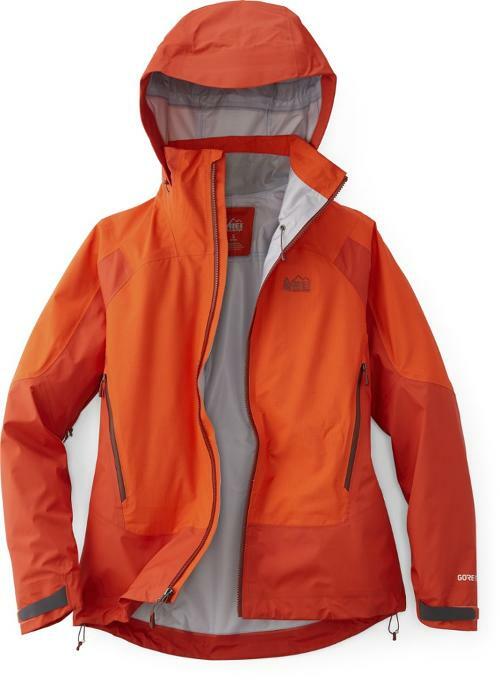 These will stay dry and warm during your winter trail adventures. Men’s here. You want more cushion and stability? You got it. 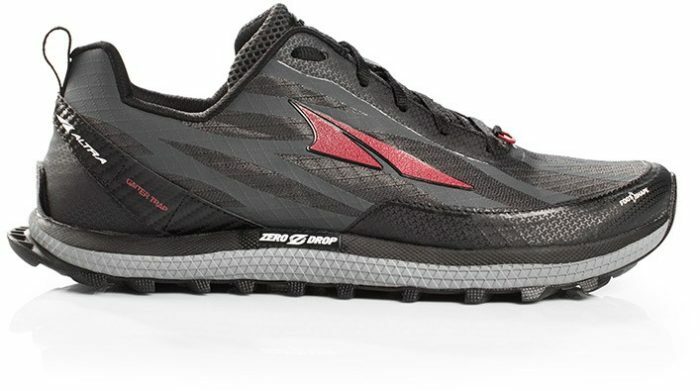 Slimmer and sleeker than the Timp and Lone Peak, these shoes fit the niche for hikers looking for the Altra zero-drop and wide toe box, but who don’t necessarily want all the cushioning and bulk. Women’s here. 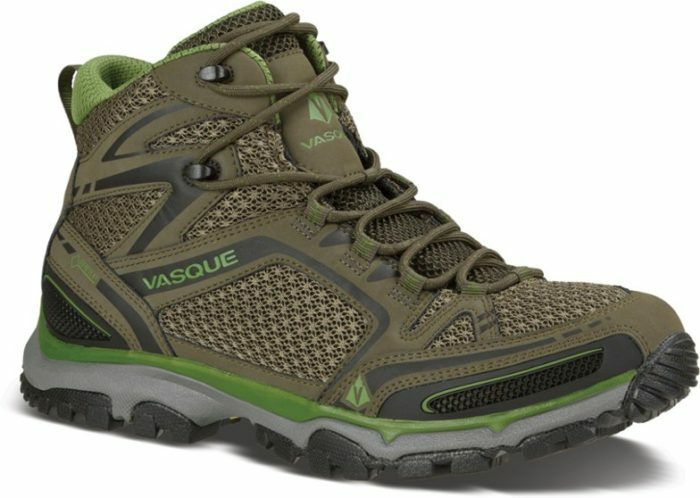 Vasque puts together a solid pair of boots. 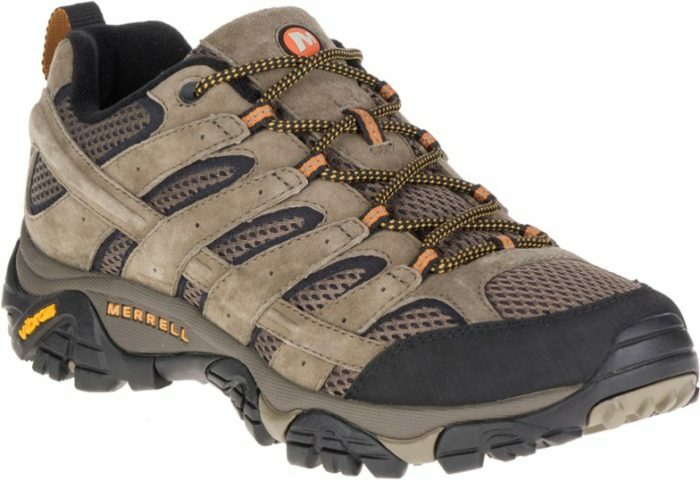 This waterproof, breathable pair provides plenty of rugged outsole and ankle support. 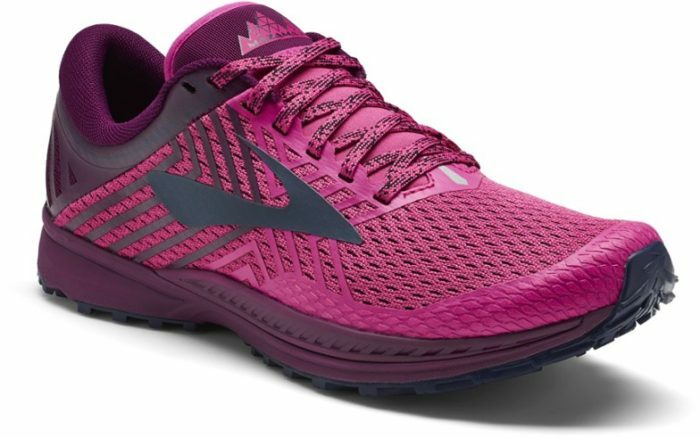 Built on a women-specific last and dual-density insoles, these shoes offer support and stability made for women’s anatomy and stride. 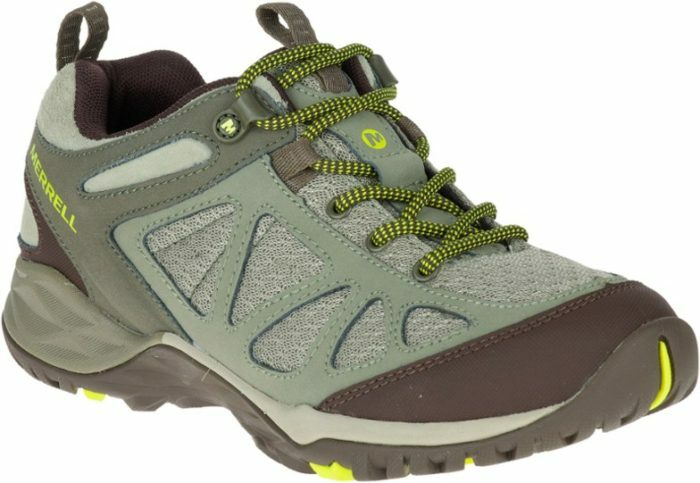 Another thru-hiker fave, these shoes are a great middle ground between heftier boots and more flexible trail runners. Plus, the quick-lace system can’t be beat. 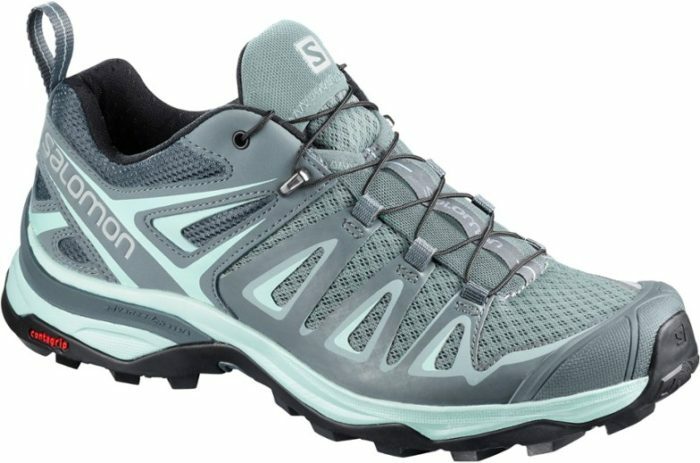 Saucony got back into the trail running game with these lightweight shoes that provide plenty of cushion while still being flexible and requiring pretty much no break-in period. Men’s here. 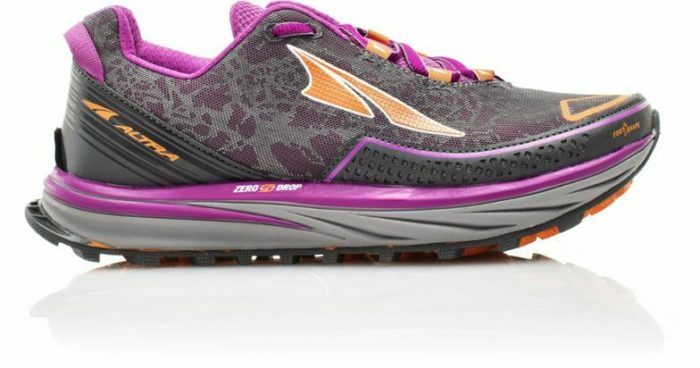 Deep tread, breathable mesh upper, and extremely lightweight, these women-specific trail shoes are for those who travel fast and light over miles of trail. A hearty classic. They won’t win any fashion awards, but people who hike in Moabs swear by them. A wide, pinch-free waistband and a 7-inch inseam means these shorts will help reduce chafing, and sit comfortably under a hipbelt. They are lightweight, breathable, and comfortable for the long haul. 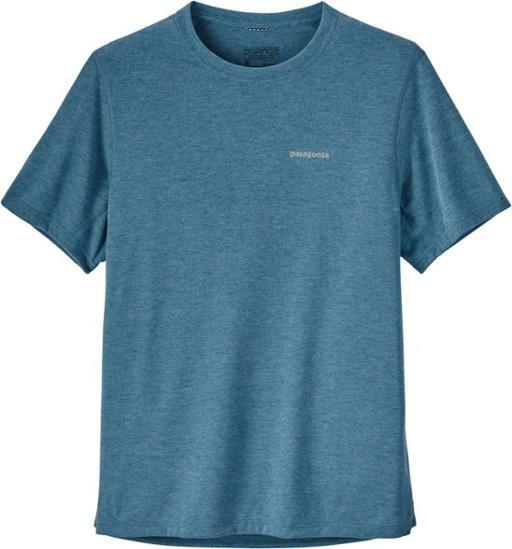 Patagonia’s new Nine Trails line looks and feels as soft and comfortable as cotton, but are actually made with polyester jersey fabric and Polygiene odor control, staying dry and stink-free during extended high-energy output. 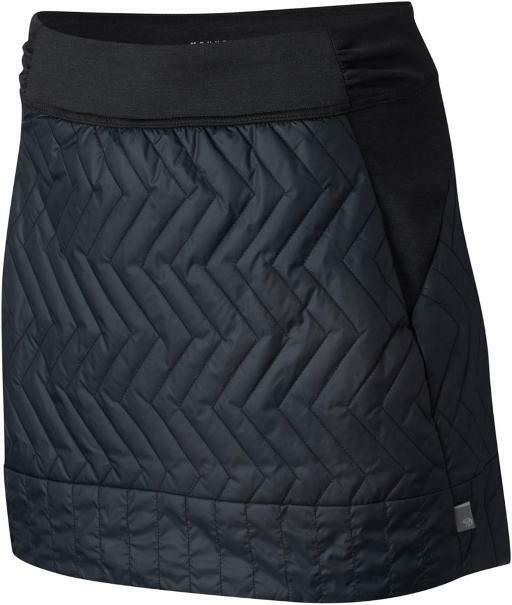 Hiking skirts continue to hover on the fringes of trail wear, and this insulated option is a killer deal in case you want to try out the whole alternative apparel thing without too much commitment. Looking for a shorter inseam? 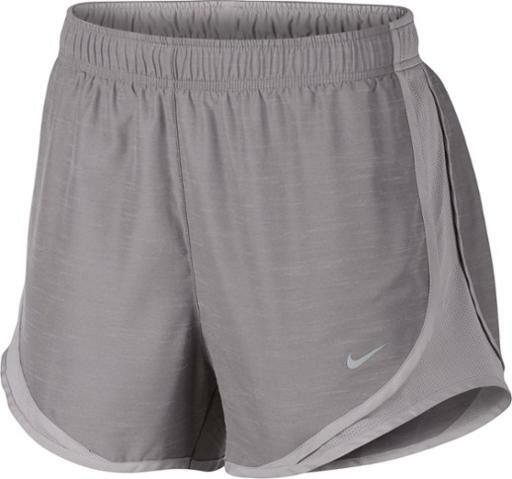 These lightweight, breathable shorts are a Nike classic. 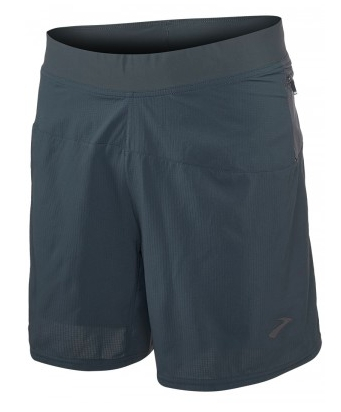 They come wth a Dri-FIT liner and a 3-inch inseam, sitting tall to stay put under a pack. These merino/synthetic pants are perfect winter running or training, and they’ll transition seamlessly to the start of an early-season thru-hike. 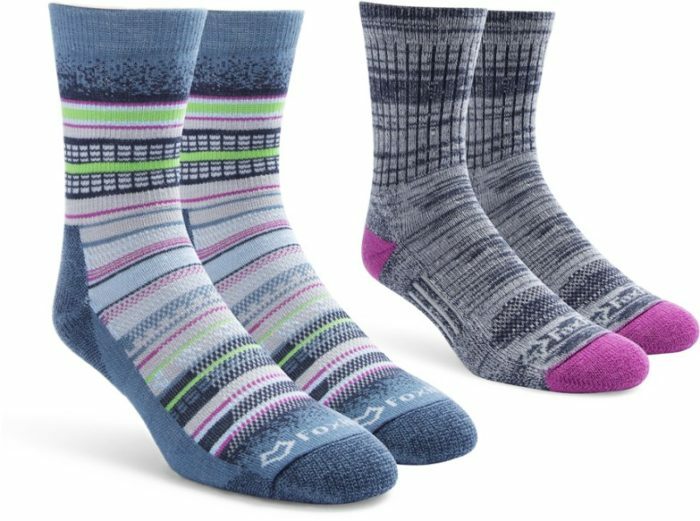 Snag a two-pack of these mid-height hiking socks for a ridiculously low price. REI’s reasonably priced GoreTex rainwear is now more reasonably priced. Fully sealed zippers, articulated hood, and pit zips round out this 12-ounce rain jacket. The only underwear we feel confident telling you that you can wear for a week straight without washing. Ditto, but for the ladies. And with this print, these could totally double as swimwear during a hiking break near a lovely pond.